As per the year 2001 Census report, the number of permanent, semi-permanent and temporary houses in the state are 2.1365, 1.9359 and 3.4915 millions respectively. The average household size is 0.0045 person per thousand. The nos. of government hospitals by the end of 2006 is 179. During the year 1999 21290 persons have been served per hospital on average. 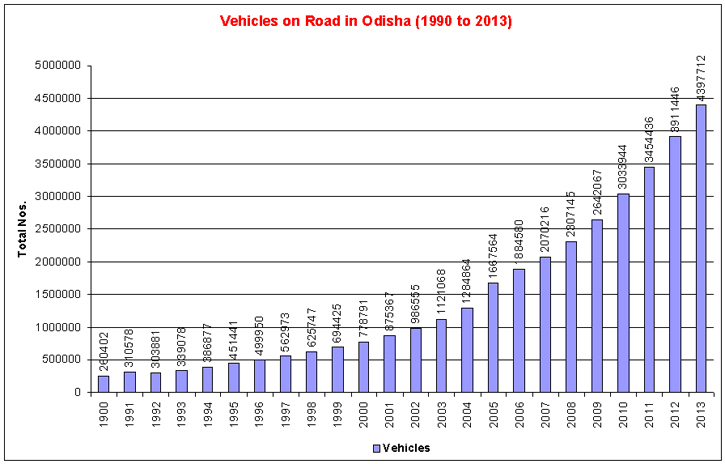 The state is having good infrastructure facilities. There are 225 nos. 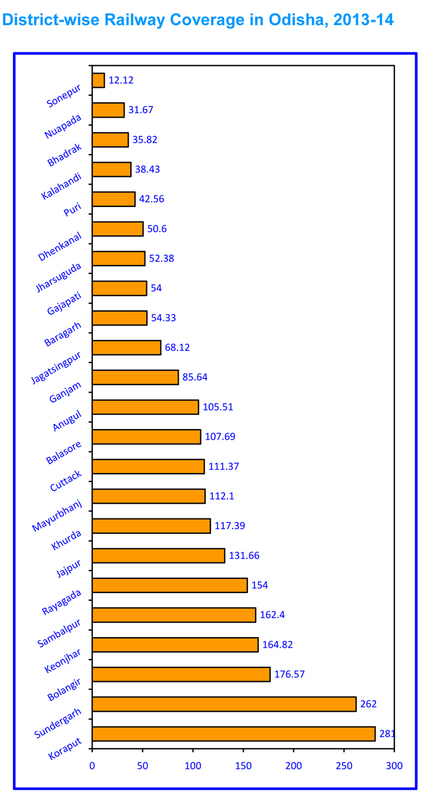 of Railway Stations as per the latest record of 2006. 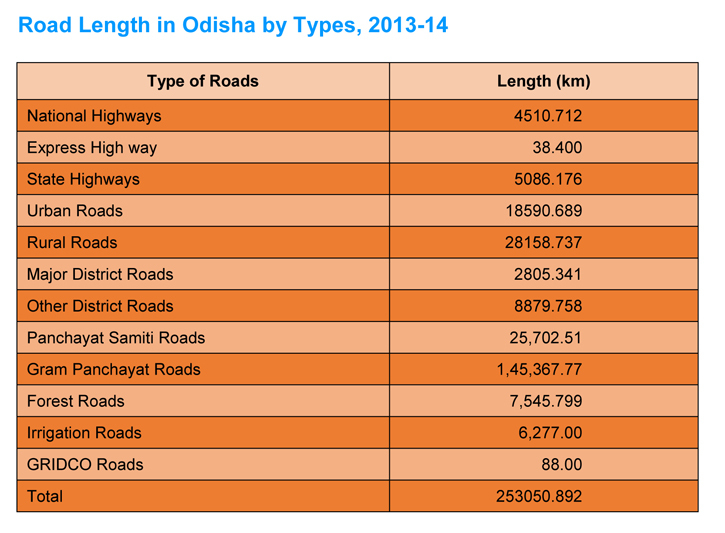 Total length of highway in the state has improved to 8153 km. as against the figure of 5830 km in 1999. 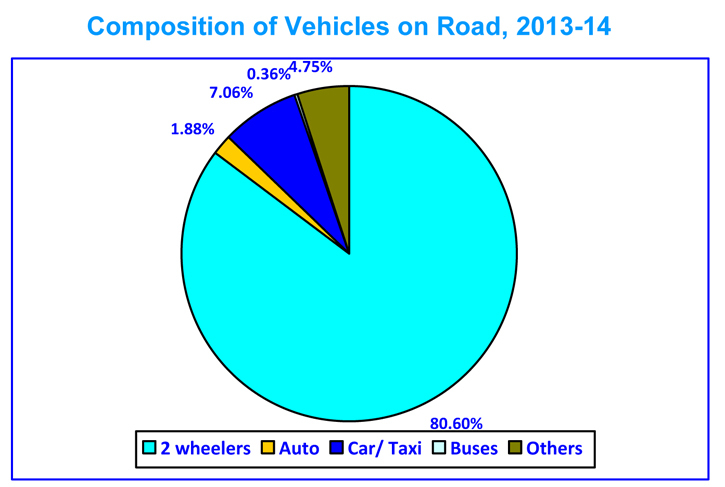 The number of two wheelers on road has been increased to 1537758 nos. as against 1990 figure of 207293. 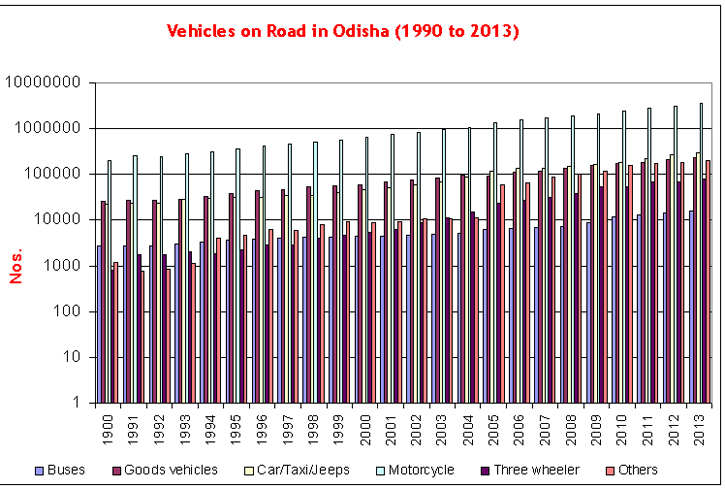 Similarly the number three wheelers and Cars/Jeeps increased to 27314 and 136792 with respect to the figure of 1990 of 813 and 22544 respectively. To provide higher education to the people, the state has nine universities under which many colleges are functioning through out the state. There are also some research institutions to facilitate students to do research on various subjects.